We have helped our valued clients sell their property at an auction across the UK. 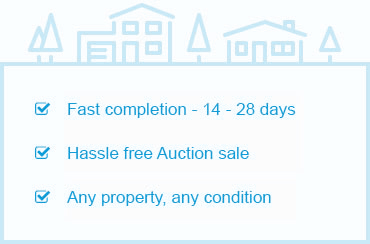 Click on any of the map marker regions to find out about properties sold at auctions in that region. Can’t see the map markers?